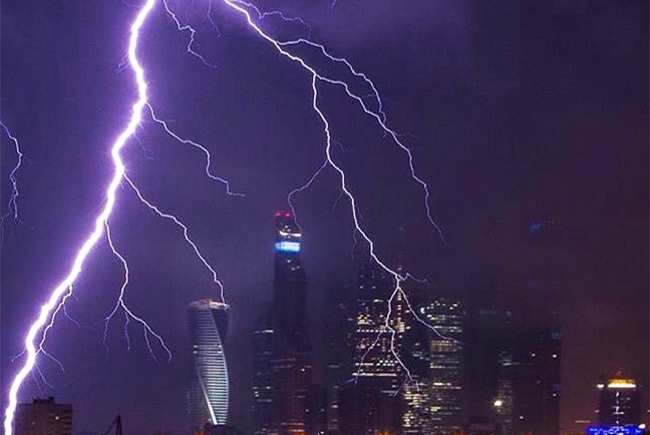 How a severe thunderstorm swept through Moscow. Wind gusts reached 21 meters per second. However, meteorologists said that this storm was not the strongest in Moscow’s history. According to the City Hall officials, some 1,000 vehicles and more than 1,500 staff are working on the clean-up.